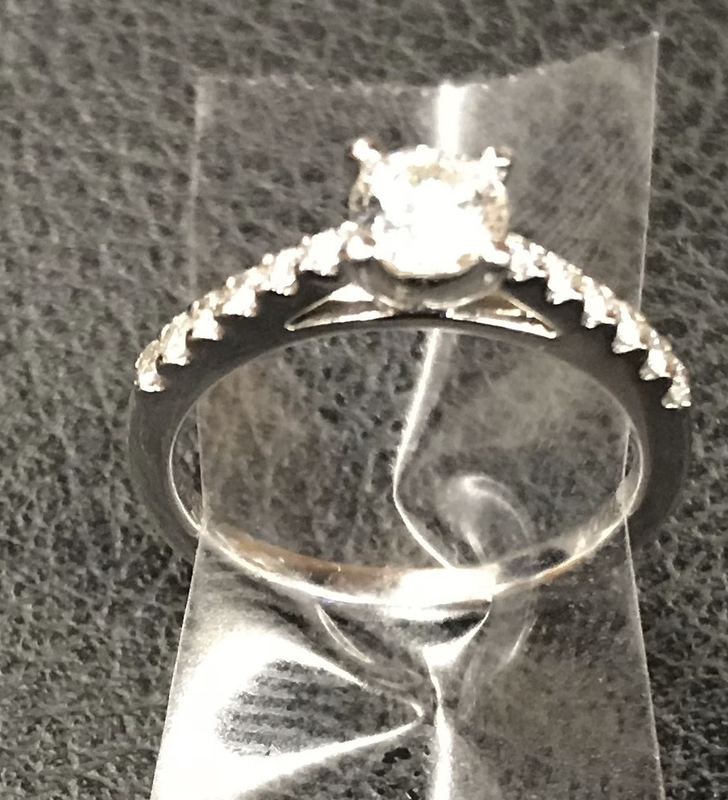 The New York Police Department says a man was proposing just before midnight Friday when he dropped the ring and it fell about 8 feet (2.4 meters) down a utility grate. Police are now trying to track them down to restore their joy. They’ve released surveillance photos of the couple and are asking the public to help reunite them with the ring.